Covering everywhere from the western to the eastern seaboard, tickets to 10 of the more than 100 exciting stops making up the 2014 Drum Corps International Tour went on sale Monday, Feb. 17. Be the first in line to reserve the seats you want for some of the most popular tour stops of the year. Tickets to all events listed below are available through the Drum Corps International Box Office online or by calling 317.275.1212. 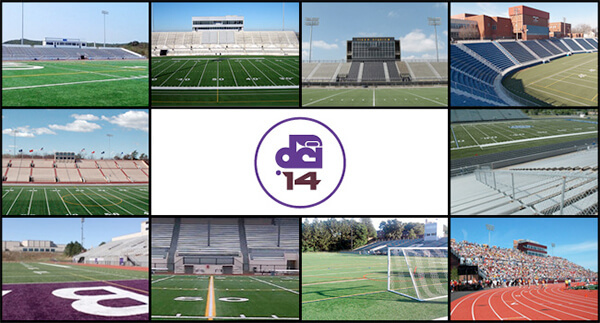 View the complete 2014 DCI Tour schedule.